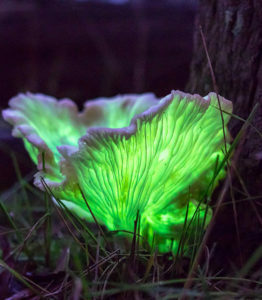 What makes “ghost mushrooms” glow in the dark? Comments Off on What makes “ghost mushrooms” glow in the dark? Check out The Environment Institute on Instagram! Comments Off on Check out The Environment Institute on Instagram!